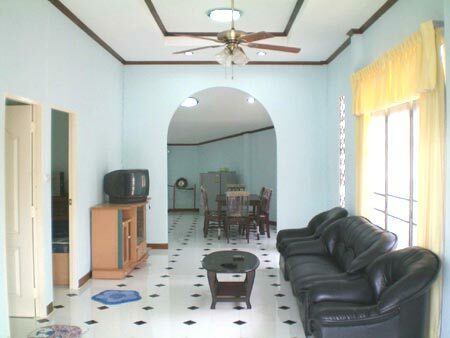 Tags: House for sale in Pattaya. 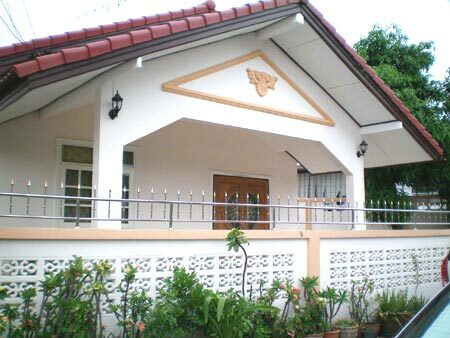 Boy a house in Pattaya. 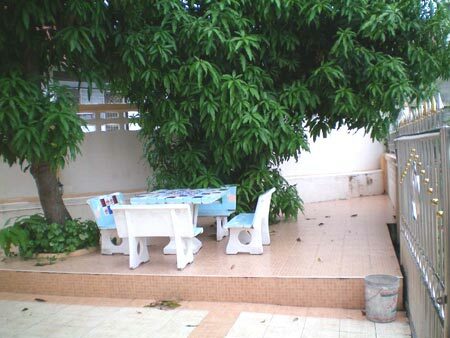 Property for sale in Pattaya. 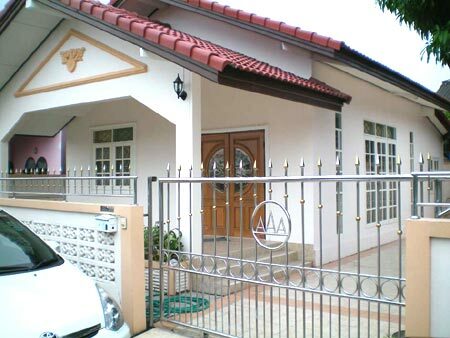 Buy a property in Pattaya. 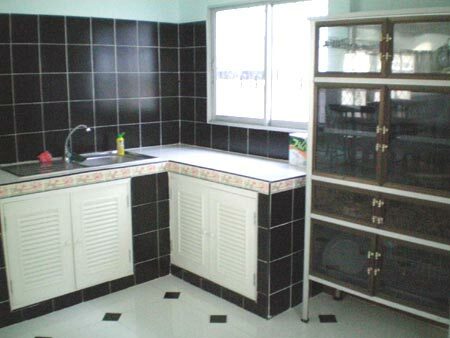 House for sale in Thailand. 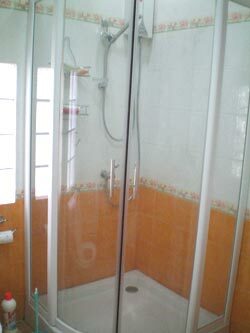 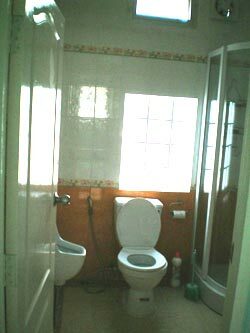 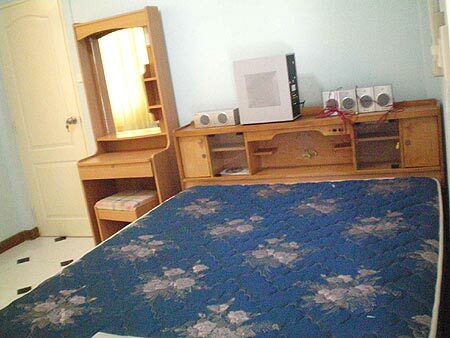 Property for sale in Thailand.